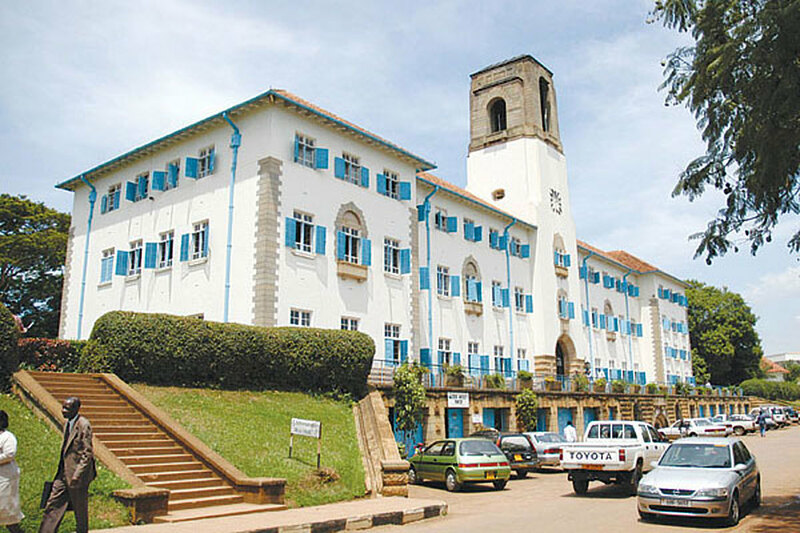 Makerere University has appointed Dr Mohammed Kiggundu Musoke as the acting Manager Communications and International Relations. According to Uganda Radio Network, Dr Kiggundu is tasked with providing overall leadership to the communications office. He is also required to overseeing the universities communications policy, over the next one year as well as offering secretarial support to the office of the Vice Chancellor in communications through monthly press briefings. Others include monitoring news articles, reports and periodicals about the university operations and monitoring and reviewing the coverage of the University in the media. His appointment took effect on January 18, 2019, according to a letter seen by Uganda Radio Network, written on the same day by the Human Resources Director Andrew Abunyang. “The Vice Chancellor has authorized an offer of an appointment to you as a Manager, Communications and International Relations in the office of the Vice Chancellor for a period of one (1) year with effect from 18 January 2019,” Abunyang states in a letter. Kiggundu is the immediate former chairperson of Makerere University Academic Staff Association -MUASA and a senior lecturer the college of humanities. Ms Ritah Namisango has refuted reports that she has been fired saying University has instead marged two units. “I have not been fired, she wrote explaining that “they have merged two (2) units namely: Public Relations and Communications Office; and the International Relations Office. So, they have created a new position of an Acting Manager of Communication and International Relations Dr.Muhammad Kiggundu Musoke. Ms Ritah Namisango “remains” Principal Public Relations Officer.